The Lucky Dragon on West Sahara Avenue, located just steps from Las Vegas Boulevard, opened with much fanfare a year ago this month. But by all apparent signs, the Strip’s first newly constructed casino to debut in some six years has failed to live up to expectations. 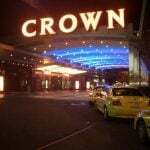 The casino was busy in the immediate months following its inauguration. 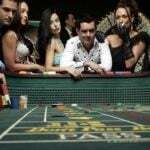 Seats at its baccarat tables were largely occupied, and the property’s $10,000 buy-in rolling chip VIP program members was growing by the day. The addition of direct flights from Beijing to Las Vegas, operated by Hainan Airlines, provided further reason to believe Lucky Dragon was positioned for success. But fast forward to today, and there’s reportedly far less foot traffic. That’s according to a report by the Las Vegas Review-Journal, which made several evening visits to the property this month. The Review-Journal additionally said sources confirmed the Lucky Dragon began laying off workers this year. Lucky Dragon is situated near the Strip’s northern end, a region that is littered with eyesores reminding bypassers of the recent US recession. Resorts World, which was supposed to be a massive $7 billion Asian-themed integrated resort, remains just a blueprint concept. The Fontainebleau stands partially finished, and the ground on what was to be Alon Las Vegas remains unbroken. 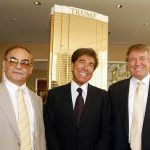 The $139 million Lucky Dragon resort was largely funded through the US federal government’s EB-5 visa program. The law gives foreigners and their immediate families an avenue to obtain permanent residential status in the US in exchange for a private investment or loan of at least $500,000 in a project that hires at least 10 people. According to the parent entity of Lucky Dragon, Las Vegas Economic Impact Regional Center (LVEIRC), over 200 investors were approved for the EB-5 program during the building of the resort. Under the program, investors aren’t necessarily involved in day-to-day operations, but passive shareholders. The private entity isn’t required to publicly release its financial results, and had no comment when reached regarding the Lucky Dragon’s first-year performance. The northern end of the Strip isn’t fully to blame for the Lucky Dragon’s apparent ill fortunes. 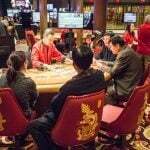 The RJ said it found plenty of Asian gamblers at nearby SLS Las Vegas on the same nights it visited Lucky Dragon. Those individuals said they patronage SLS because the perks are better. 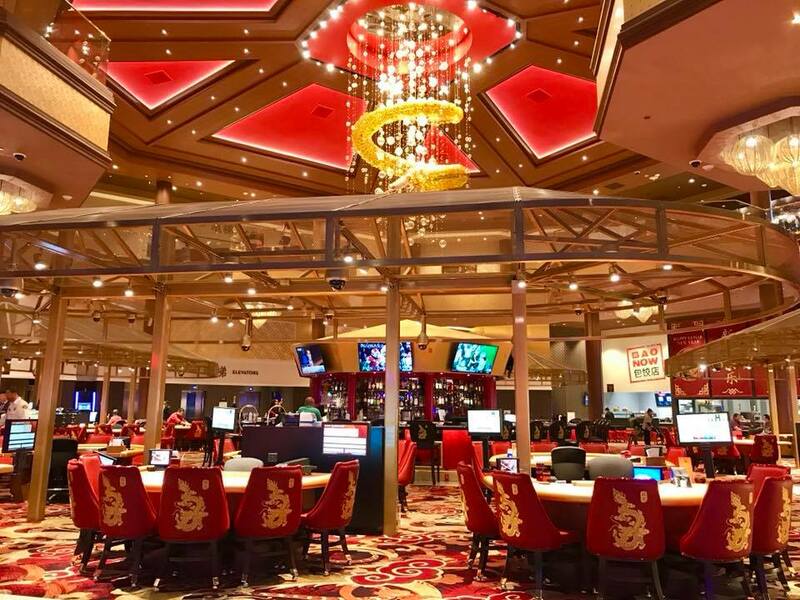 From special drawings to baccarat promos and free drinks, the Lucky Dragon is reportedly failing to adequately keep their guests feeling valued.